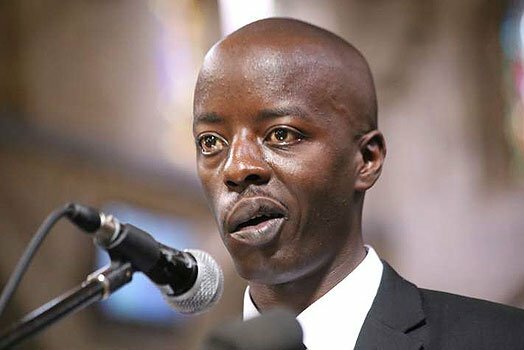 Former Prime Minister Raila Odinga's son, Raila Junior on Friday expressed his disappointment with the National Authority for the Campaign Against Alcohol and Drug Abuse (NACADA) director Vincent Muasya. According to Raila Jr, Muasya who is also a celebrated comedian popularly known as Chipukeezy failed to honour invites to debate on a proposed medical bill that sought to legalize the medical use of marijuana. Taking to his social media account, Junior stated that it was unfortunate to listen to the NACADA director disapprove the legalization of the substance. “I was invited for an interview months ago to debate Vincent Muasya of NACADA openly on the proposed medical bill, he never honored the invitation so it’s unfortunate to see him at a presser on the said issue,” Raila Jr tweeted. 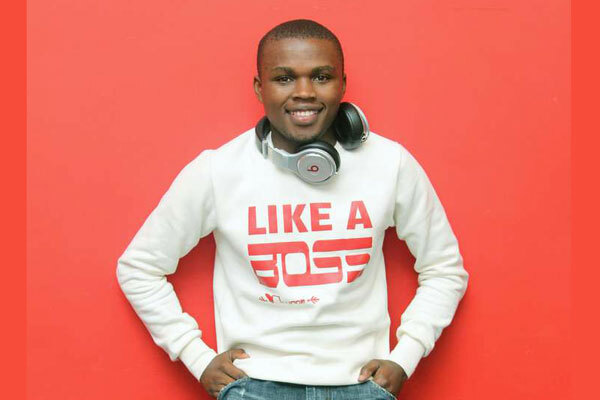 On Friday, Chipukeezy dismissed calls to have bhang legalized in the country stating that those behind the campaigns were only doing so to cause excitement among the youth. "Most of these politicians who are pushing for the legalization of marijuana are just creating excitement and that is where my beef starts," Muasya stated. He added that most patients in the rehabilitation centres suffered from mental illnesses due to marijuana use. "Out of the 200 rehabilitation centers I have visited, a majority of the people in there have mental issues and when you talk to people who work there, they will tell you these people are admitted because of smoking marijuana," he stated. The young Odinga has in the recent past been championing for the legalization and use of marijuana for medical purposes. In his argument, he stated that Cannabis sativa could be used by people suffering from HIV/AIDS to improve their appetite while undergoing treatment. In 2018, Kibra MP Ken Okoth reportedly presented a bill to the speaker of the national assembly named Marijuana Control Bill 2018, seeking to decriminalize the use of marijuana and draw up regulations for growth and use of the herb.